Congratulations to Steve Hetherington! 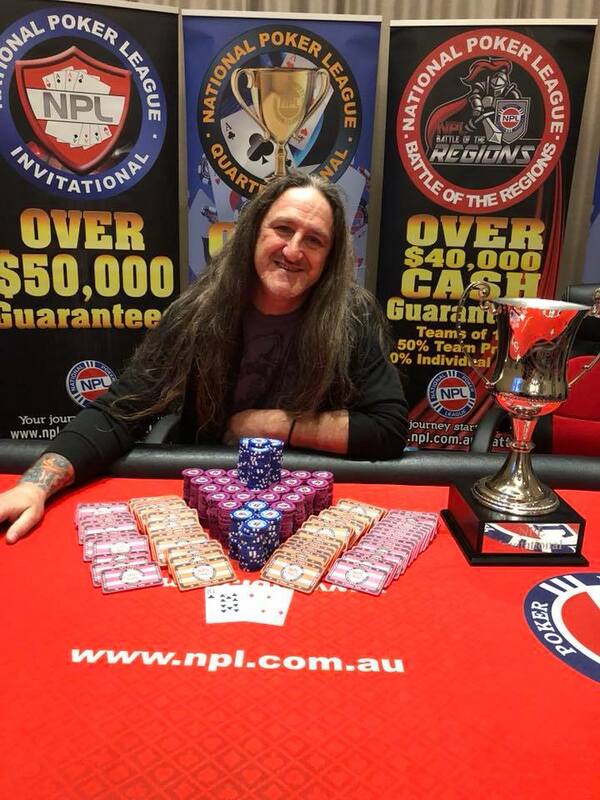 Winner of our 15th NPL Invitational Final and taking home $12,330! 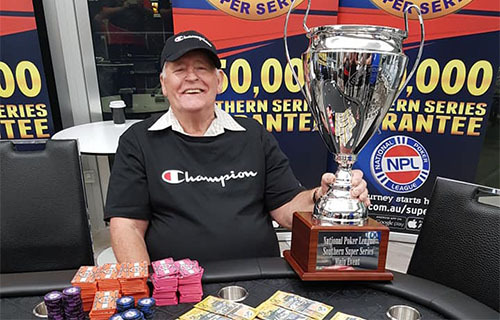 Congratulations to Steve Hetherington winner of the 15th NPL $50,000 GTD Invitational and taking home $12,330 in cash and prizes and joining our Hall of fame. We had a great turnout where we beat our guarantee and paid out a huge $51,500 in cash and prizes! A deal was made once we got to Top 3 with Steve Hetherington the chip leader taking out the win. Thanks again to all the players today, all the NPL licensees, the TD's and big thanks to Guildford Leagues Club for hosting the event! 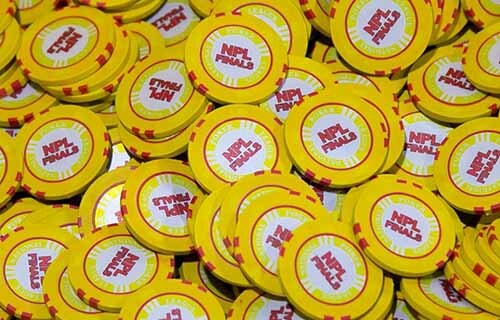 Our next big event is the NPL Quarterly Final which has minimum $100,000 GTD, check www.npl.com.au/Quarterly for full details and dates, the Day 2 will be returning to Goulburn! The next $50,000 GTD Invitational is locked in at Norths on the 9th & 10th of November 2018. Congratulations to Paul Beresford! 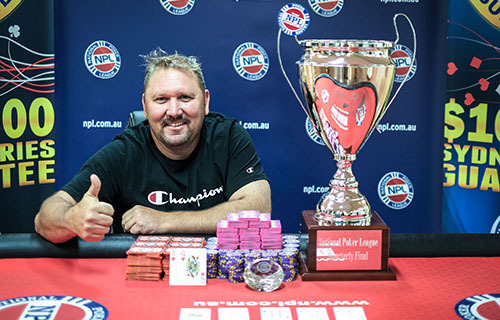 Winner of our 32nd NPL Quarterly Final and taking home $37,500 in cash and prizes!